Pokemon GO developer Niantic recently revealed a new Fire and Ice event, and while it’s perhaps not a Game of Thrones reference, it is a reference to the special fire and ice-type Pokemon that can be more frequently seen during the weeks where the event takes place. 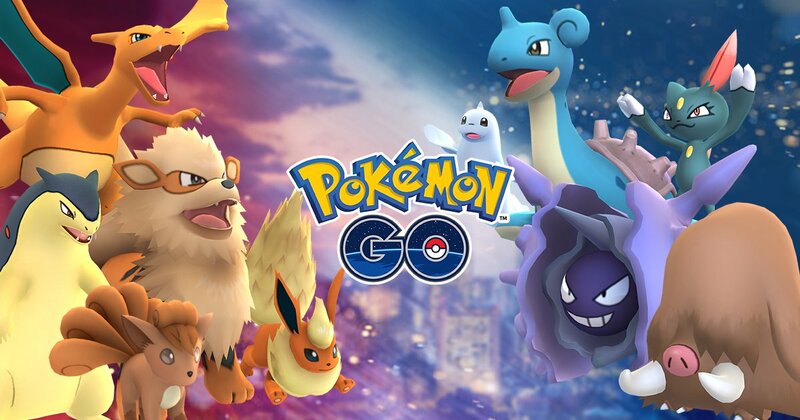 This page will tell you all you possibly need to know about the Pokemon Go Fire and Ice event, including start and end time, as well as how to get the most out of the event, such as XP bonuses and increases in special Pokemon. This is far from the first time that Niantic has held a special event for Pokemon GO, as the developer has previously promoted Rock-type Pokemon through a special event held earlier this year. We hope you caught all the extra Fire and Ice-type Pokemon you needed to over the last week, as the Solstice event for Pokemon GO has now officially come to a close, after Niantic extended the event by 24 hours. The Pokemon GO Fire and Ice Event has officially begun, so get out onto the streets to find an increase in all types of Fire and Ice Pokemon, as well as some nice XP bonuses for a variety of actions, including hatching any Pokemon, hatching a 2KM Egg, a 5KM Egg, and a 10KM Egg. We've listed below all the Pokemon that will be appearing more frequently in Pokemon GO, due to the Pokemon Go Fire and Ice event having now started. Along with the base version of the Pokemon coming first, you can find the evolution of the Pokemon listed after, as both of these will appear more often during the Pokemon GO Fire and Ice Event. Pokemon Go YouTuber Mystic7 has put together a handy video guide for the Pokemon Go Fire and Ice event. Take a look at the video below to get some tips on how to make the most of the event. The Pokemon GO Fire and Ice Event will give you plenty of bonus XP for performing certain actions, including throwing Curveballs, Nice Throws, Great Throws, and also hatching 2KM, 5KM, and 10KM Eggs. We've listed all the ways to gain bonus XP during the Fire and Ice Event just below, along with how many times the regular amount of XP gained is increased by. But this isn’t all that Niantic had to announce, as the developer revealed that the first ever real-world event for Pokemon GO would be taking place in Chicago, and would be named Pokemon GO Fest. During the event, players can meet up at Chicago’s Grant Park, in order to meet new players and engage in a variety of activities, although what these activities are has not been revealed as of yet. 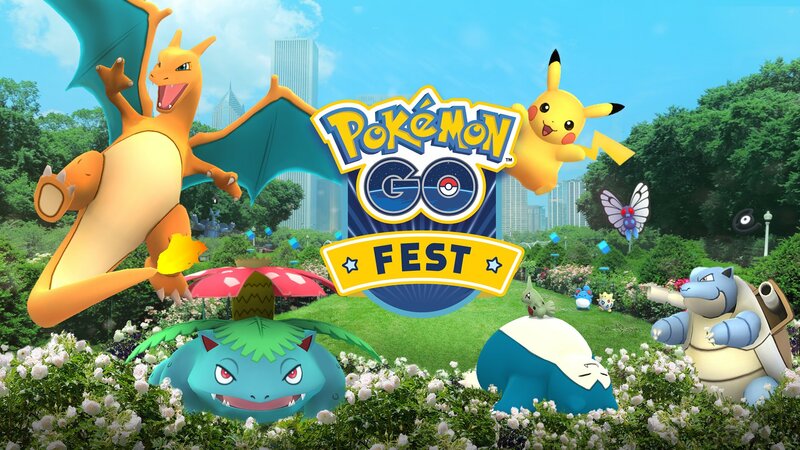 In order to purchase tickets for the event, which go on sale on June 19 at 10 am PDT, head over to the official Pokemon GO Fest website. The Pokemon GO Fest takes place in Chicago, Illinois. Niantic also announced that European and Japanese Pokemon GO players could look forward to events at a later date, with various European events being scheduled for an unknown time later in 2017, and a ‘Pikachu Outbreak’ event taking place in Yokohama, Japan, later in August. These Ice and Fire and Pokemon GO Fest events are meant to celebrate a year since Pokemon GO originally released, during which the game has reportedly been downloaded over 750 million times, according to the Pokemon Company International. This is all the information available for the Pokemon GO Fire and Ice Event as of right now, but we’ll be keeping a close eye out for any new and breaking news, and be updating this page accordingly. Tagged with Guides,	mobile,	Niantic,	Nintendo.